Biography: Beer is an adventure . . . from the modern complexity of ingredients to the ancient heritage of the world’s most consumed beverage. Pour me a pint please! My thirst for brewing knowledge created a passion that perpetually seeks erudition to quench. 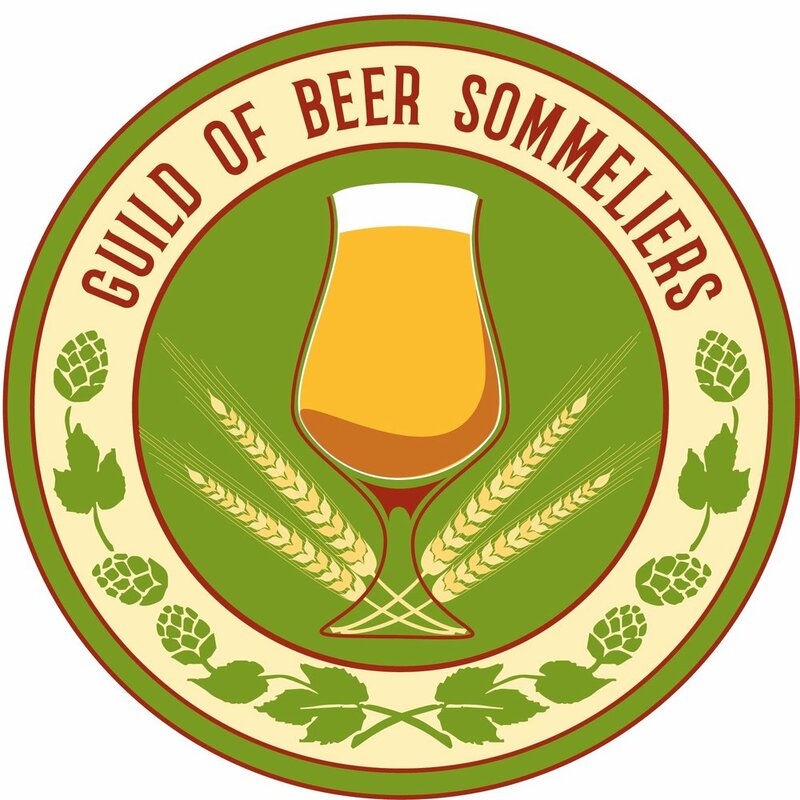 Working as a professional brewer, I assist breweries in better understanding the intricacies of all brewing procedures, restaurants and pubs for beer menus, staff training, and food pairings and to many the idea of being a beer connoisseur. As a brewmaster, Master Cicerone®, BJCP Certified Judge and all around beer aficionado, I am here to help present your best pint. Cheers, Sante, Prost, Slainte, Salut, A la votre, Kanpai, Ganbei, Na zdravi to all!